The 2400 Kcal ration bars from S.O.S. 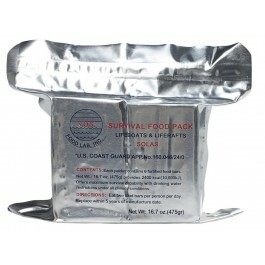 Food Lab, Inc are perfect survival emergency rations. Great tasting and highly nutritious. S.O.S. Food Lab has created these high quality, great tasting 2400 Kcal ration bars to help ensure the survival of anyone who owns them. When natural or manmade disasters occur, it is extremely important to be able to have enough nutrition to stay alive, and stay strong. These unique bars will do just that. They have been used as survival food in kits on boats, planes, hiking packs and many others. They are even approved by the U.S. Coast Guard. Each order will get you six bars, nutritionally fortified to ensure you have all the calories and other nutrients that you need. If you’re looking for an extremely affordable way to ensure you and your family will have access to food when you need it, there is no better option than the 2400 Kcal ration bars from S.O.S. Food Lab. These bars were developed specifically to help people get the nutrition they need during difficult circumstances. Whether you’re stranded while out hiking, or there was a natural disaster and you’re trapped in your home, these bars can be the difference between life and death until you are rescued. The bars are also a great option for a quick meal replacement while on the go. They don’t require any preparation, so you can just unwrap one when you get hungry, and enjoy all the high quality nutrients that you need to keep going strong. The bars were also specially formulated to not stimulate thirst, so you can eat them without water or any other liquid. 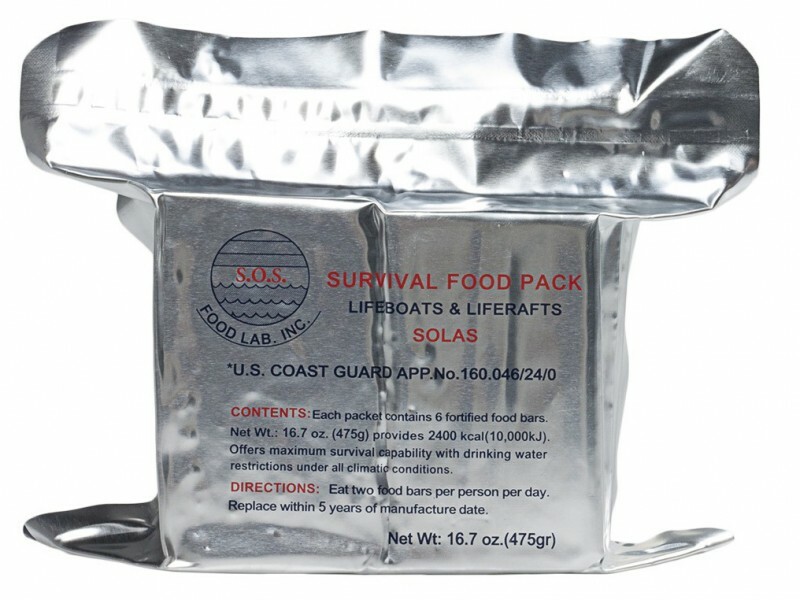 These bars are the perfect addition to any emergency food rations you already have, or they can be a great way to start a new food ration system. They will last for 5 years on the shelf, so you don’t have to worry about them going bad anytime soon, and when you do eat them, you’ll be impressed by their great taste!